According to some analysts, the BlackBerry Z10’s buzz may have already expired in the United Kingdom, where it has been released for almost two months. Pacific Crest analyst James Faucette claims that in recent notes to investors, the BlackBerry Z10 stock is starting to pile up in European storage houses. “Our checks indicate that as sell-through run-rates for the Z10 have declined meaningfully in the weeks following launch, we believe carriers and third-party retailers in the U.K. are already well above typically targeted inventory levels,” wrote the analyst, he also said that Canada was suffering from the same “rapidly approaching target levels”. Some retailers in the UK, including the Carphone Warehouse, have already slashed prices on the BlackBerry Z10, further fuelling the idea that buzz for the smartphone is running low. After an initial upbeat response to BlackBerry’s new handset, people may have gotten bored or found something better. 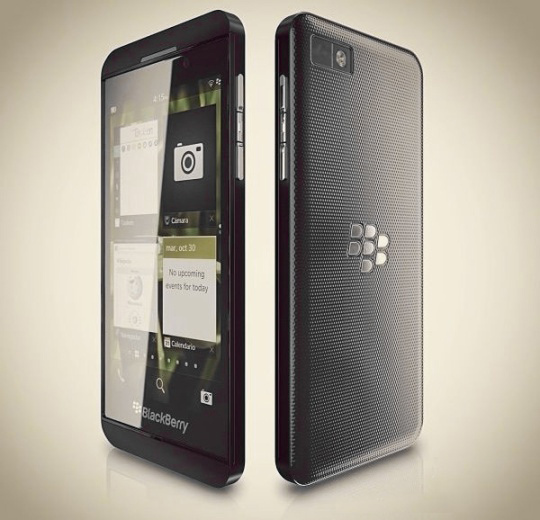 The Galaxy S4event seems to be taking up the spotlight right now, and with the iPhone 5S, Xperia Z and Lumia 1000 all getting a lot of hype, there is little room for BlackBerry Z10. BlackBerry hasn’t even spoke about BlackBerry Q10, which will apparently launch in the coming months in Europe, and then sometime later in the US. We are yet to see real connection between BlackBerry and the US market, and an article before the BlackBerry 10 launch said many business people were ashamed to use a BlackBerry. The report said BlackBerry had lost its touch with their bulk audience, and now many use iPhone’s and Android devices capable of good email and messaging. 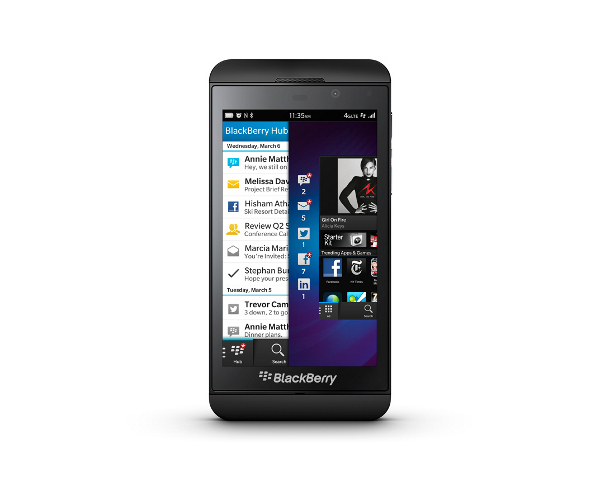 The BlackBerry Z10 launches in a week in the US, and will be on AT&T network with an apparent 3 year contract. While this is yet another setback for the company, with the lucrative contract not likely to excite many buyers, they may do okay with some die-hard BlackBerry fans. In the UK and Canada, BlackBerry apparently shipped 275,000 – 375,000 Z10 units, but sales are rapidly slipping as the buzz wares away.